Enriquez Roofing provides environmentally friendly elastomeric roofing systems for commercial and residential building owners in Tucson that offer advanced energy savings technology along with quality protection and durability. 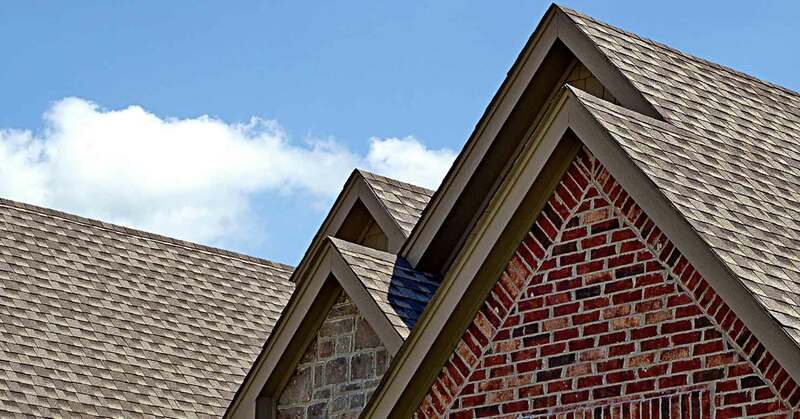 Elastomeric roofing is a single-ply roofing fixture that can be installed over your existing roof and provide superior solar reflectivity and exceptional energy savings by helping to cool buildings during summer and retain heat during the winter months. This thermoplastic white composite covering is lightweight, easy to install on any surface, virtually leak proof and highly durable. Enriquez Roofing elastomeric roof covering can reflect up to 90% of the sun’s rays and release a significant amount of solar heat that would otherwise place a strain on cooling systems and increase energy costs. 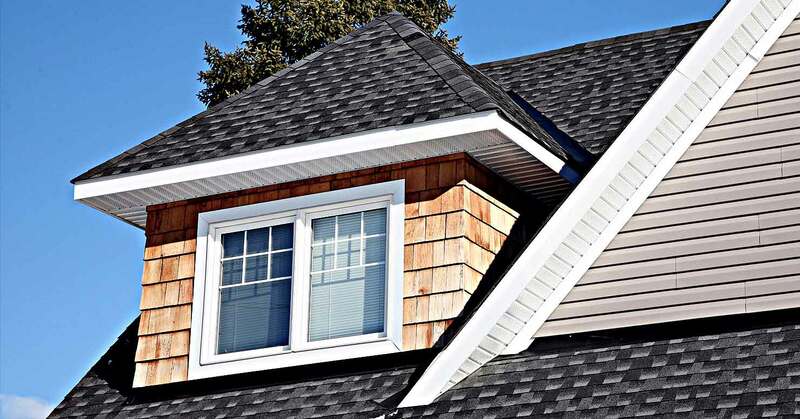 In comparison to asphalt roofing that reflects a much lower percentage of solar heat, elastomeric roofing is cost effective and recognized as an environmentally sustainable option that helps lower greenhouse gas emissions.